Raised in Windsor Ontario Canada, DC Mahoney has always had an immutable desire to write. Nurtured during high school by a wise English teacher, he turned his attention to business oriented writings throughout his life. Now, after setting aside the daily stress of business and life, he writes his first love - fiction; and, although his passion is Historical Fiction and in-depth period pieces, he is quite comfortable in almost all genres with the possible exception of YA. His first real work, Ageless Spy, is now available as an eBook everywhere and soon will publish in paperback. He now resides in Hamilton Ontario and occasionally will accede to requests for guest speaker or guest lecturer. A 19-year old merchant mariner, Carl Coles, lands on the shores of Nova Scotia and meets Maureen Larson. Their meeting is brief and neither can possibly predict that, after saying good bye, they would play an integral role in shaping each other's future. Upon his return to England, the outbreak of WWII slams his country into battle with the German foes and Carl is immediately transferred to the Royal Navy where he rises through the ranks and proves his value as an officer and a military strategist. As his reputation grows, his talents attract the interest of the British Intelligence Service and as the war ends, the Service conscripts the shy boy from Dover whom the war has now hardened. The Canadian Government enlists the assistance of the British Service knowing they have a spy in their midst. Quite by chance, they send agent Carl Coles to Canada where after quickly determining the source of the data leak, finds that the beautiful young woman he had met years earlier, was an unwilling pawn in the plot and Coles would have to find the secreted woman within 24-hours if he had any hope of saving her life. 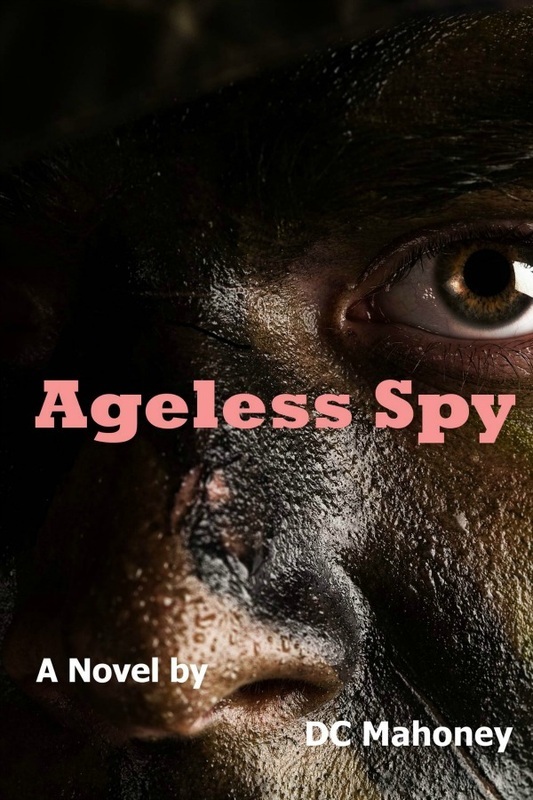 Ageless Spy is not a profanity laced simplistic text but rather a thoughtful dissertation that brings the reader on a rollercoaster ride of emotion. Apart from raw emotion, there is no sexuality.